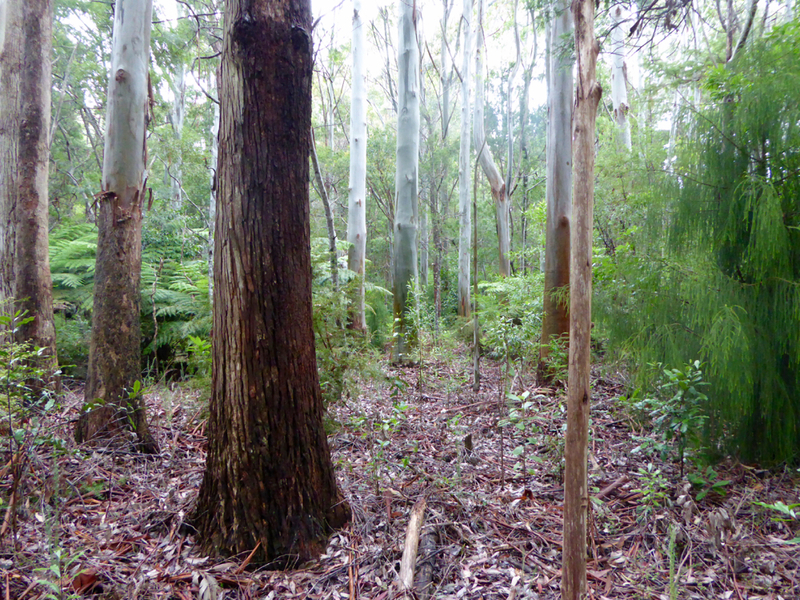 Can introduced species play a role in restoration? Hugh Wilson of Hinewai Reserve, Banks Peninsula is a well known advocate for gorse as a nursery plant for protecting regenerating seedlings. 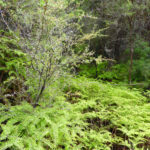 However, deliberately planting potentially invasive exotic species to improve soil condition and then leaving these to act as shelter is a less common approach and requires some courage. 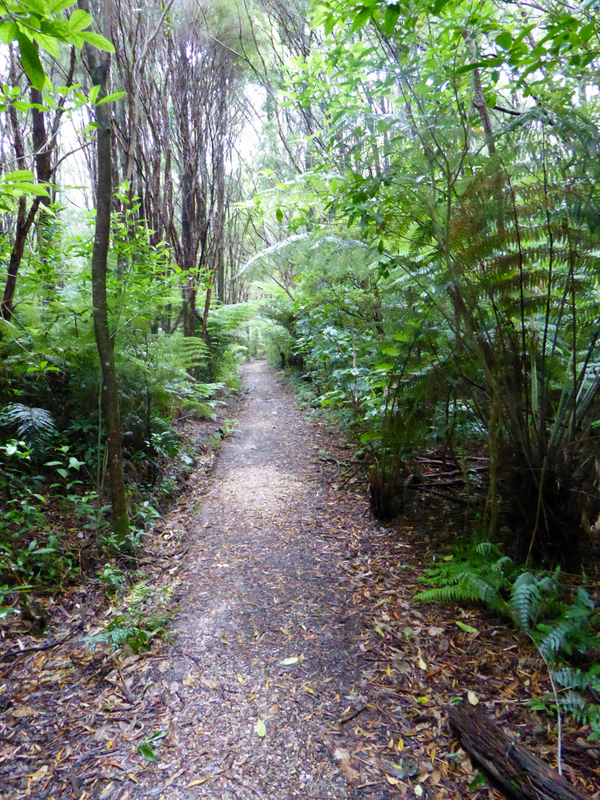 On a recent visit to Golden Bay I stayed near the Milnthorpe Park Reserve, which is on the main route to Collingwood. At Milnthorpe, an experiment now 40 years in the making, shows this approach to be a solution. Attempts by Land and Survey to replant the degraded coastal land in natives in 1974 failed. 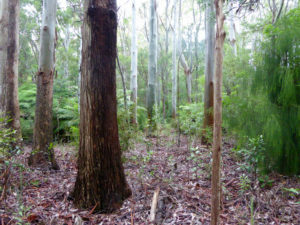 Later Australian species such as eucalyptus and acacia were planted with the idea of enriching the soil and providing a canopy. 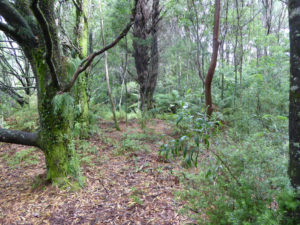 This proved a successful approach – a rich humus layer and a canopy soon enabled the planting of tens of thousands of natives. 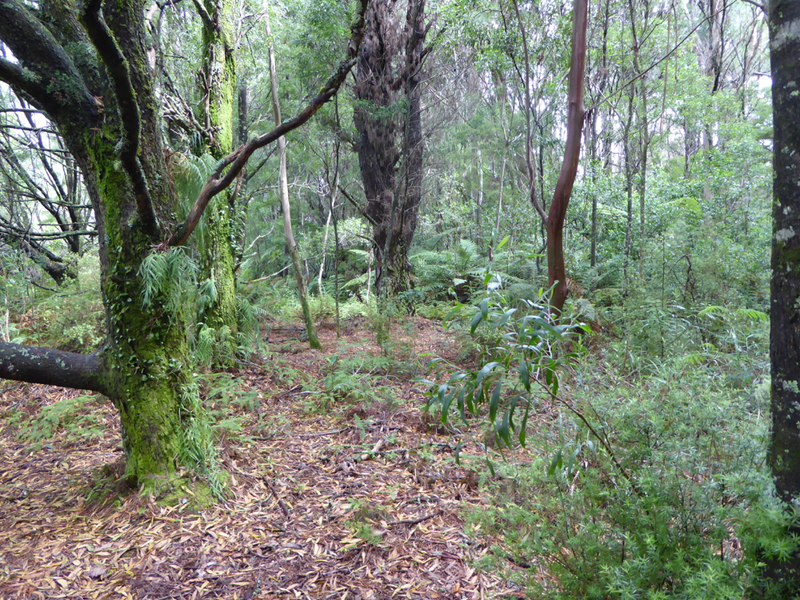 The canopy also assisted the shading out of two pest weeds – gorse and Hakea. 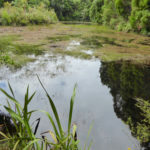 The local community have done much of the hard work: trapping pests, planting and for the visitor making many kilometers of walking track opening the reserve up to be explored. 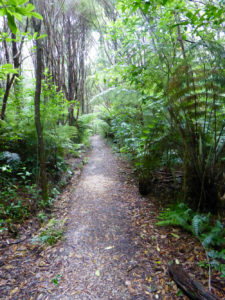 Their work has paid off – the bush is alive with bird song. 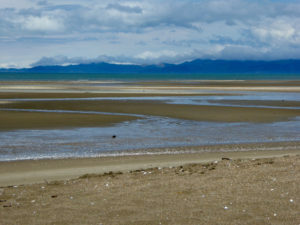 I loved the fun routes that have been created meandering past swamps and lagoons down to the beach where you can look across sand flats to the Kahurangi National Park mountain ranges to the west and Abel Tasman National Park in the east. 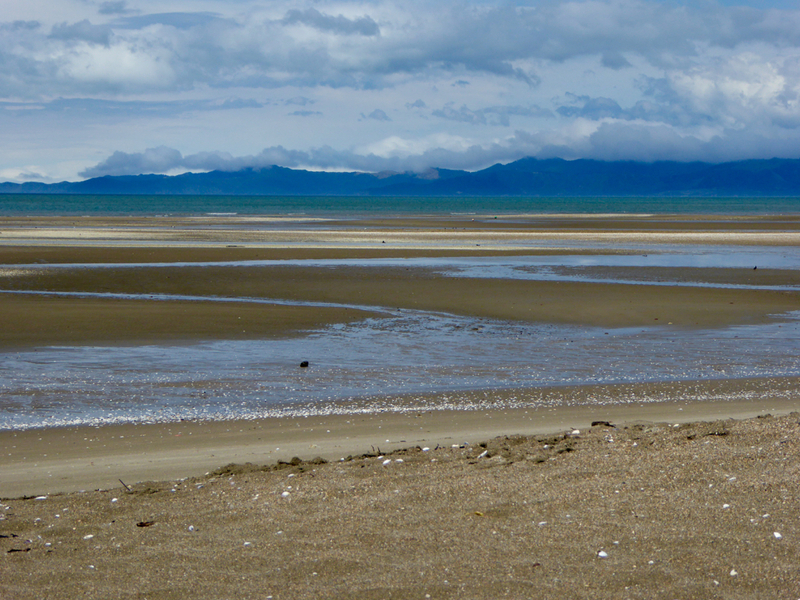 If you are exploring Golden Bay and this stunning part of the top of the South Island of New Zealand do pause en route to walk in the reserve. 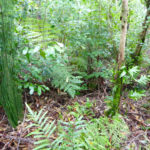 It is a wonderful example of the use of exotics in restoration – one that gave me pause of thought and admiration that this group took the patient and long road to success.